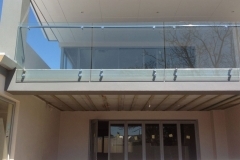 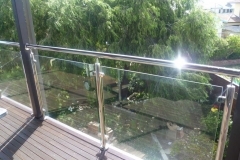 Are you searching for external or internal glass balustrading in Perth? 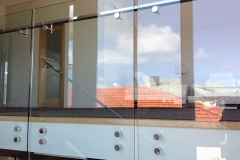 Clear-Az-Glass offer superior workmanship Compliant with Australian and council standards – at a great price! 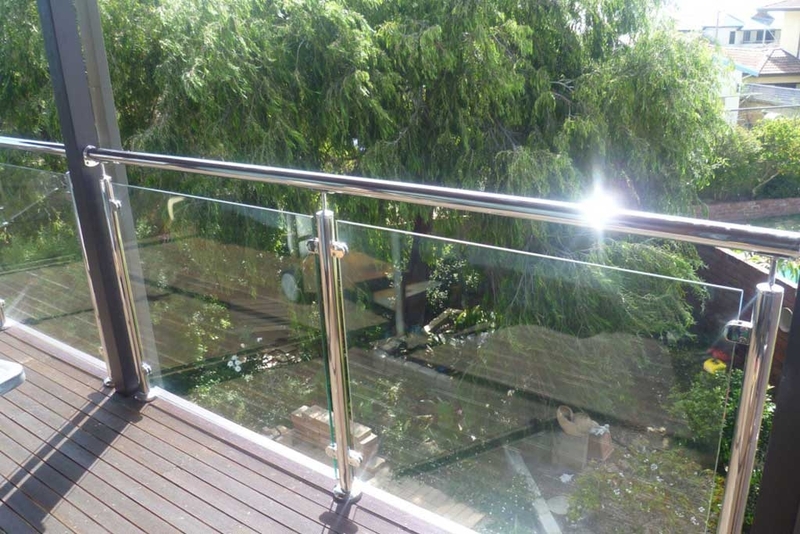 Clear-Az-Glass have a wealth of experience of designing and building external glass balustrades for Perth homes and businesses. 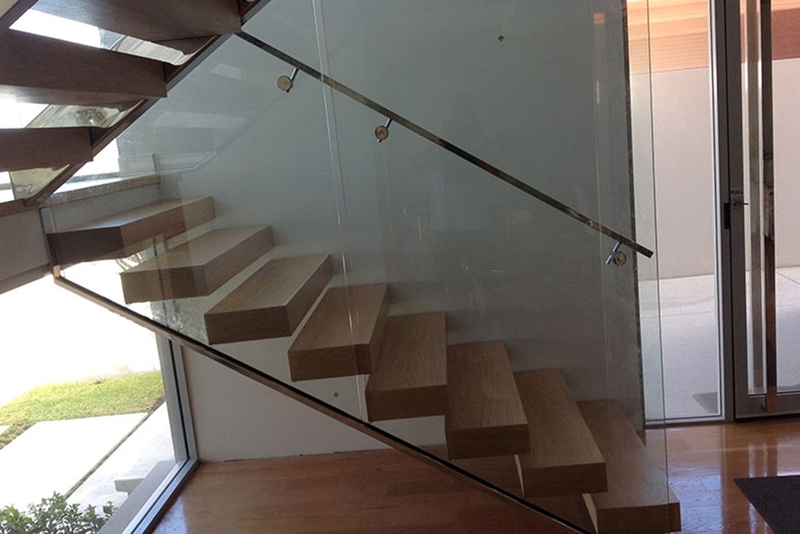 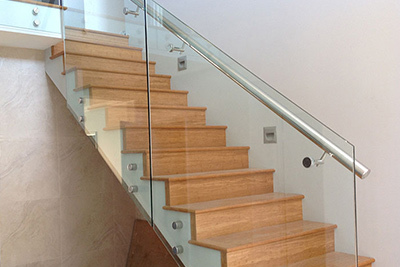 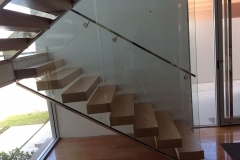 Clear-Az-Glass offers some of the most stylish and strongest internal balustrades on the market. 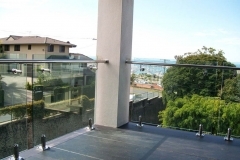 Internal semi-frameless and frameless stainless steel and glass balustrading works to create stunning contemporary interiors that will look great in both domestic and commercial situations. 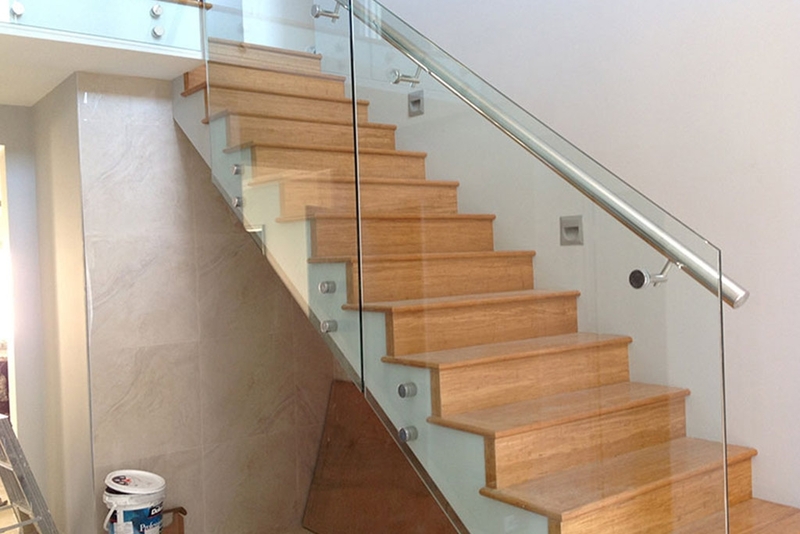 We pride ourselves on offering a wide range of balustrading, meaning that no matter the job you need done, we are equipped to do it! 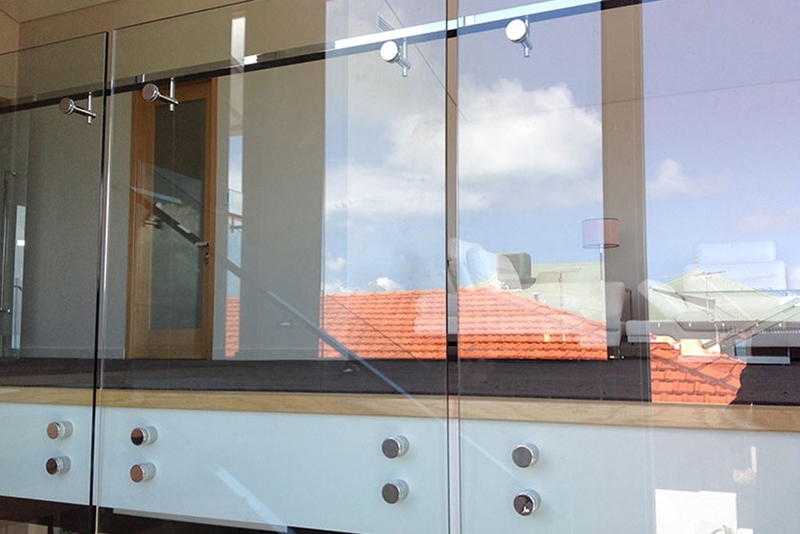 Clear-Az-Glass designs internal glass balustrades that provide elegance and function to your indoor area. 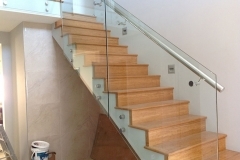 Trust in the experience of our team. 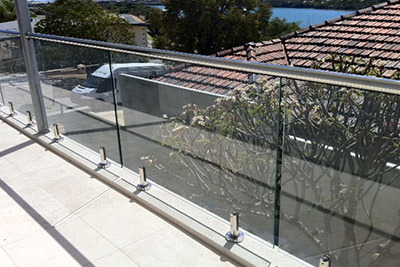 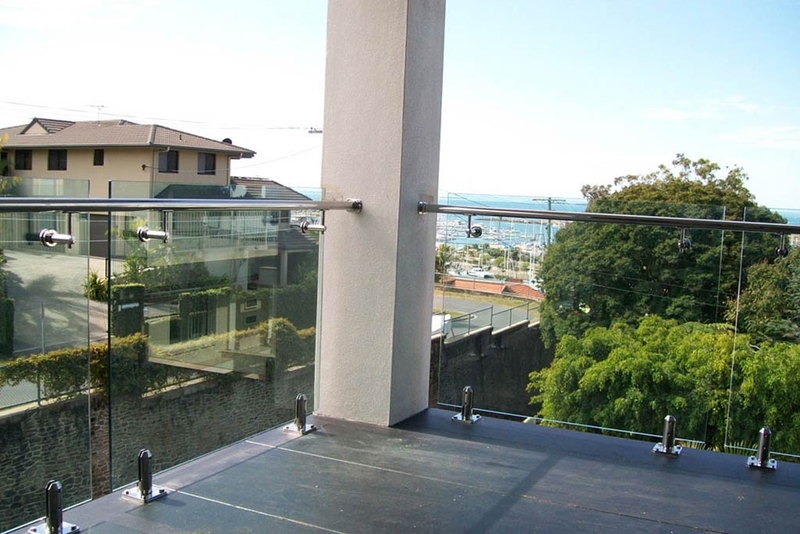 If you are searching for glass fencing and balustrading, Clear-Az-Glass Fencing has the answer!